Earn $2.12 in VIP credit (212 points)What's This? Just because you ride a bike that doesn't mean you only wear your kit. 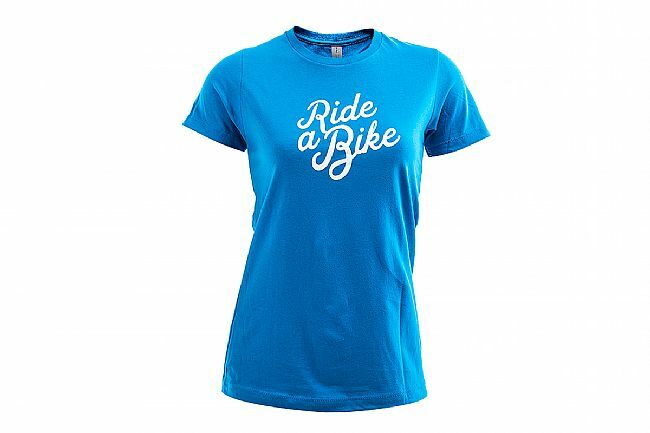 This comfortable casual tee sports a women's-specific cut and a simple print design, looking good on the streets or at the races.